Aus 100% Premium Baumwollmusselin, atmungsaktiv, weich und stabil. je öfter Sie sie waschen, um so weicher werden sie. Verwenden Sie zum Wickeln, Unterlegen, als Decke, Sichtschutz beim Stillen, Windel, Wickelunterlage, Schattenspender usw. Two extra large patterned muslin squares packaged in gift box making a wonderful gift. 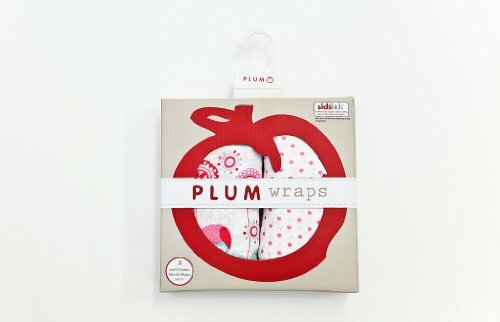 Made from 100% premium cotton muslin, they are breathable, soft and durable. These extra large muslin squares measure 110cm x 110cm (43? x 43?) and are machine washable. The more you wash them the softer they get! 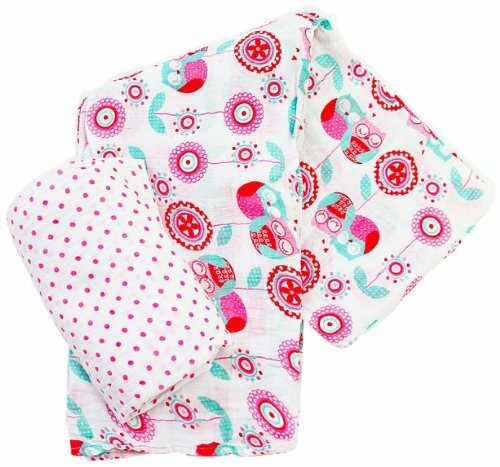 They are ideal to use for swaddling, burping, baby blanket, shielding when breastfeeding, nappy, changing mat cover, shade, play mat, comforter etc. Come in a smart presentation box and are available in various boys and girls designs and colours making an ideal baby gift.